The Sun bombards the earth with an incomprehensible amount of energy each and every day. In just a few hours a day, on average, your home is exposed to enough solar energy to produce over 10 times the amount of power you need for your home. The best part is that the power of the sun is 100% Free. 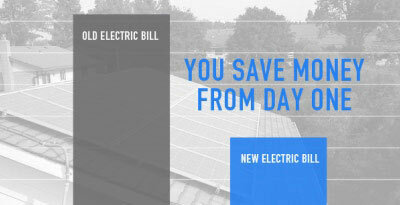 One of the most asked questions is, “how much does solar cost”? There is no simple the answer to this question. Rebates and incentives, type of plan, and location all figure into how much you can save. There is not an exact set price on home solar power. 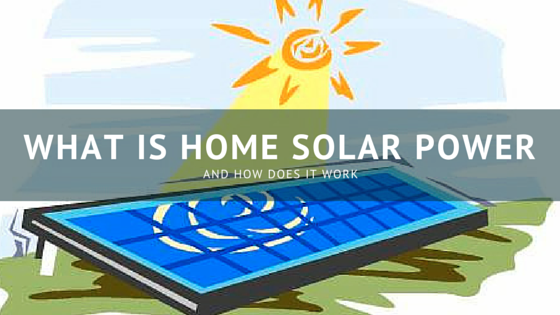 Home Solar Power saves the consumer money in many ways. From the raw materials used in production, the production process, increased property values, net metering and favorable tax incentives and rebates from state, local, and federal governments.